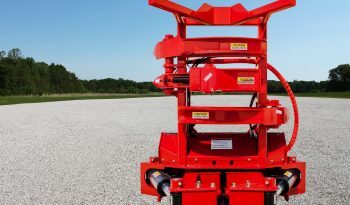 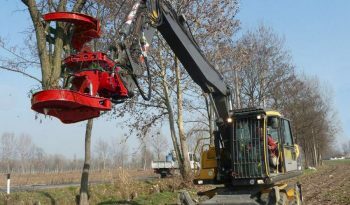 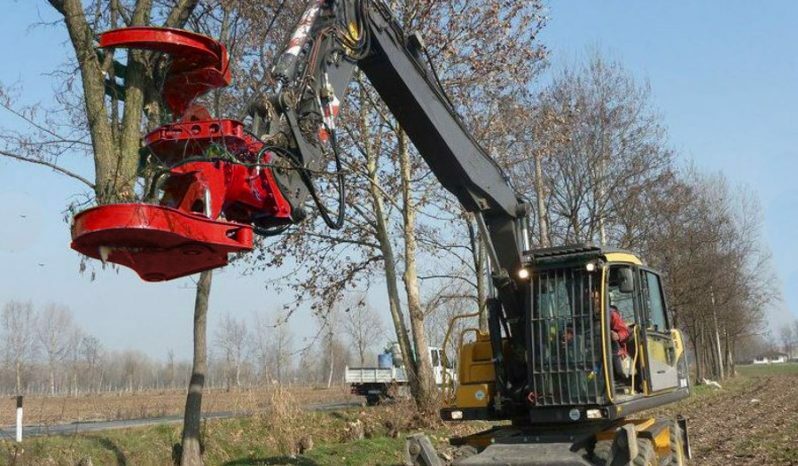 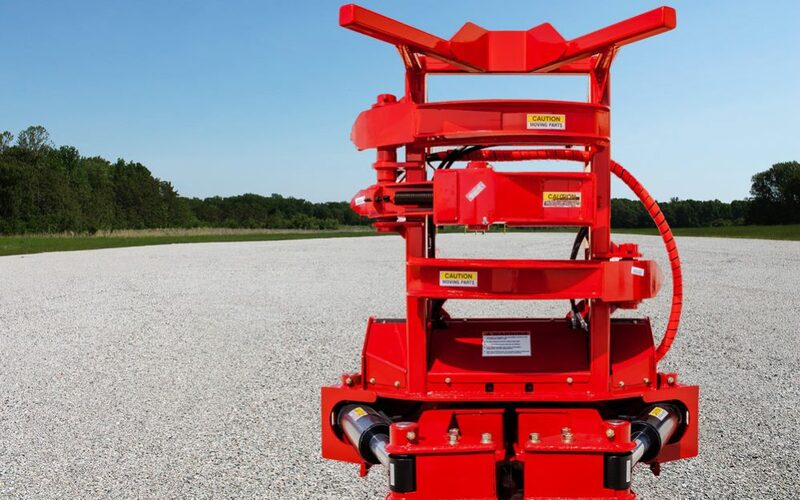 Fecon offers single knife or dual knife Bunching Shears for skid steers and excavators to nimbly shear, lift, bunch, and carry multiple trees with a single attachment. 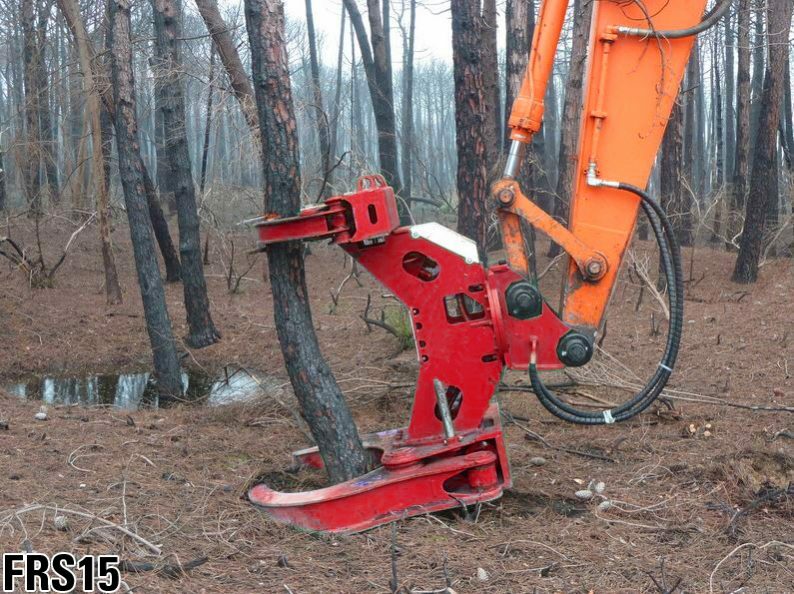 Fecon has designed models for excavators 8-16 ton which require as little as 15 gpm of Low Flow Hydraulics. 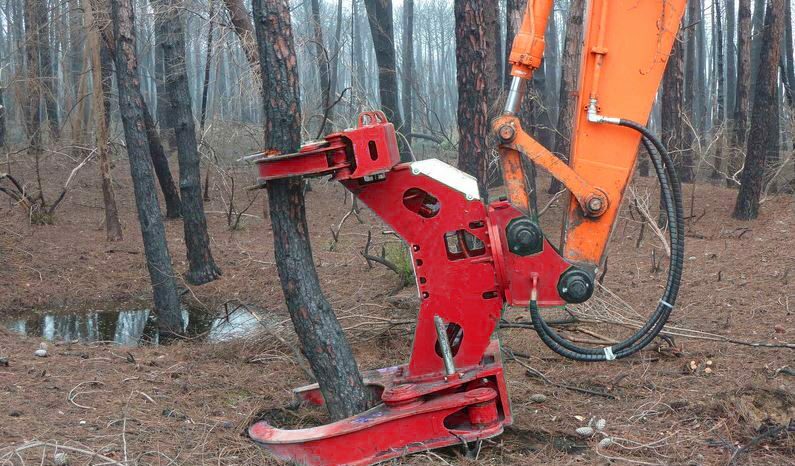 Our Tree Shears are ideal for reaching up and down slopes and areas that are otherwise inaccessible. 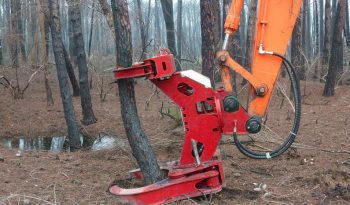 These heavy-duty attachments are equipped with a Fecon “H” mounting bracket and bolt-on hanger bracket sized to the Excavator.